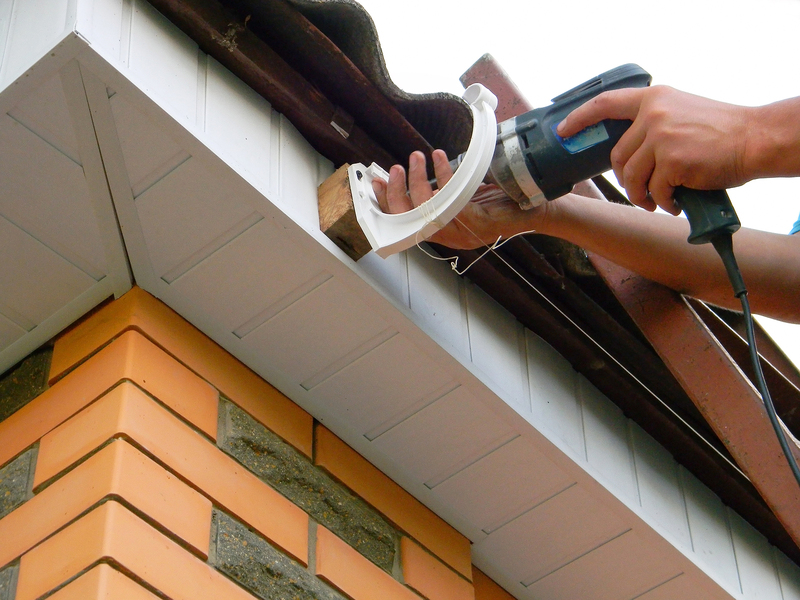 When you are exploring gutter installation, you have to choose the types of guttering you want for your home. Copper guttering is an option to consider and there are a number of potential benefits that come with it. Gutters made of copper are very durable and able to withstand extreme climates and severe weather. They will not weaken as a result of constant weather exposure and it takes a lot more abuse from elements like wind to damage them because this is a strong metal. Unlike steel, this material will not rot and rust as a result of weather, helping them to maintain their structure and aesthetic look. As weather and the environment affects copper gutters, oxidation occurs and causes a patina coat over time. This gives the copper a fun and interesting weathered look. This look usually occurs within a few years, so you will have this charming and unique look rather quickly and there are things you can do to speed up the process. You do not see copper gutters often, so you can be confident that if you choose them, you will probably be the only person on the block with them. This will help your home stand out. As an added bonus, if you are trying to sell your home, this type of gutter will offer a unique and memorable curb appeal. On average, copper gutters can last as long as 100 years. So while the initial costs needed to have them put on your home are higher than they are with other gutter materials, since they last so long, this is a cost-effective gutter option over time. As you can see, copper can be a good option when you are looking at gutter installation. Not only does it have durability, but it also provides a unique look for your home.